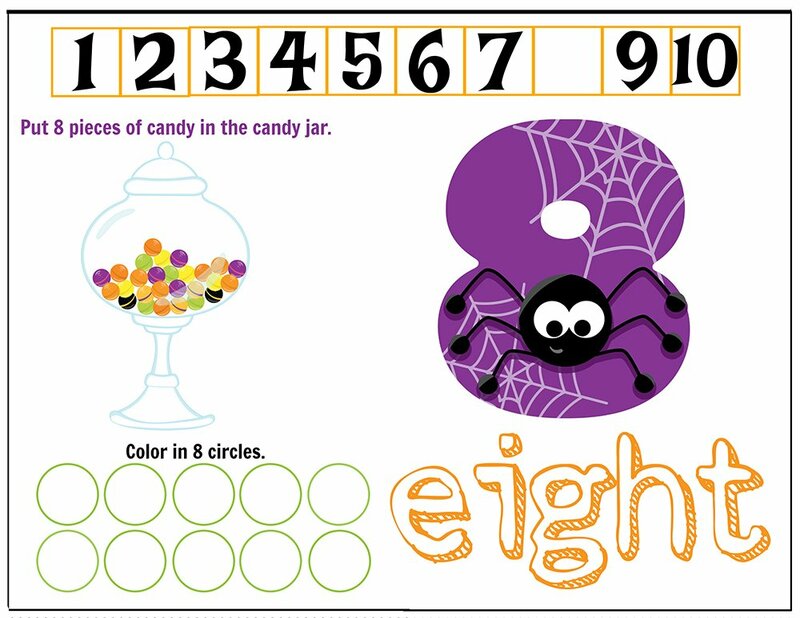 Free Printables Halloween Play Dough Counting Mats 1 to 10 for practice counting and number recognition activities. 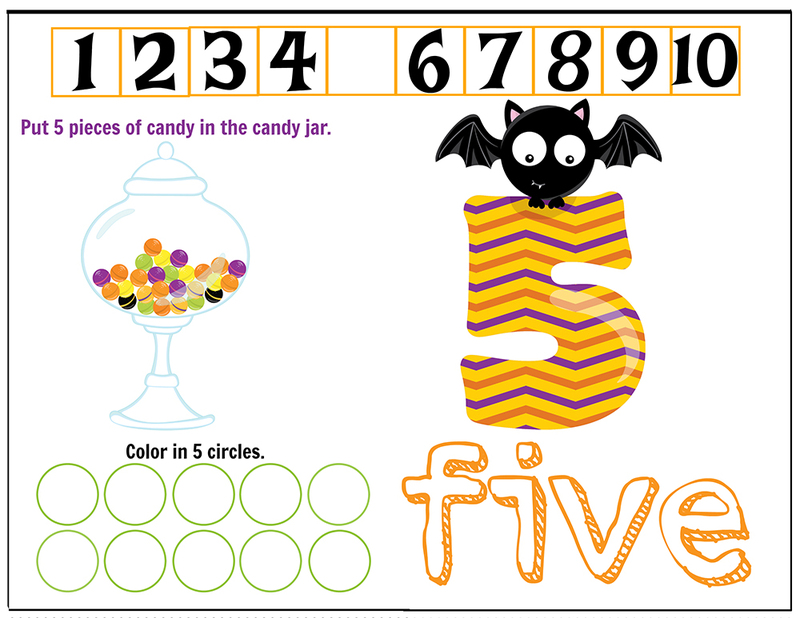 These Halloween-themed printable mats will keep the kids busy for hours and make math more fun. 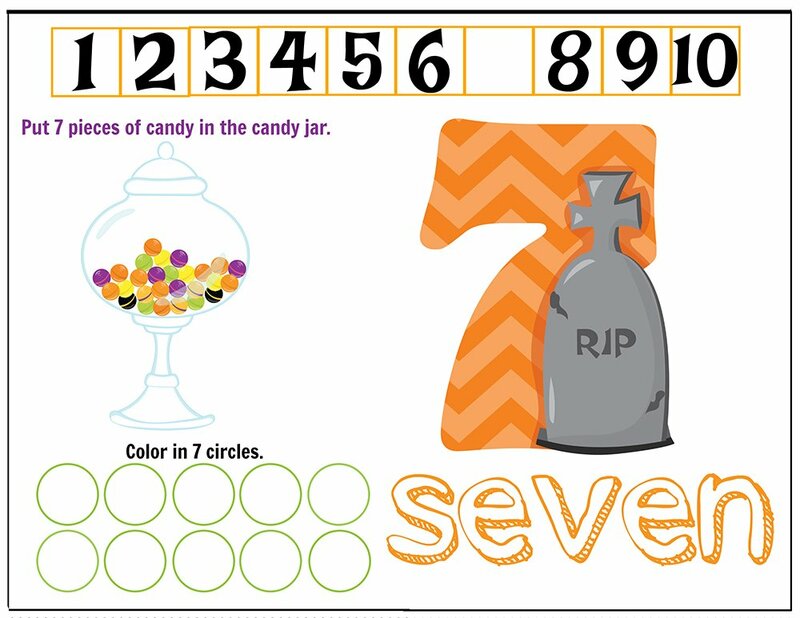 Just print and laminate! 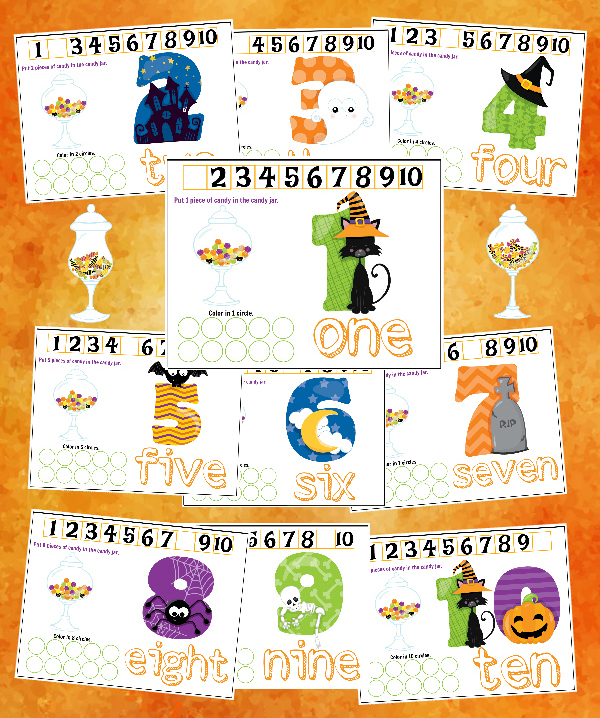 We are a few weeks from Halloween and I hope you’re all set for Trick and Treat night and have a batch of these Halloween bookmarks and Halloween poppers ready to give out. 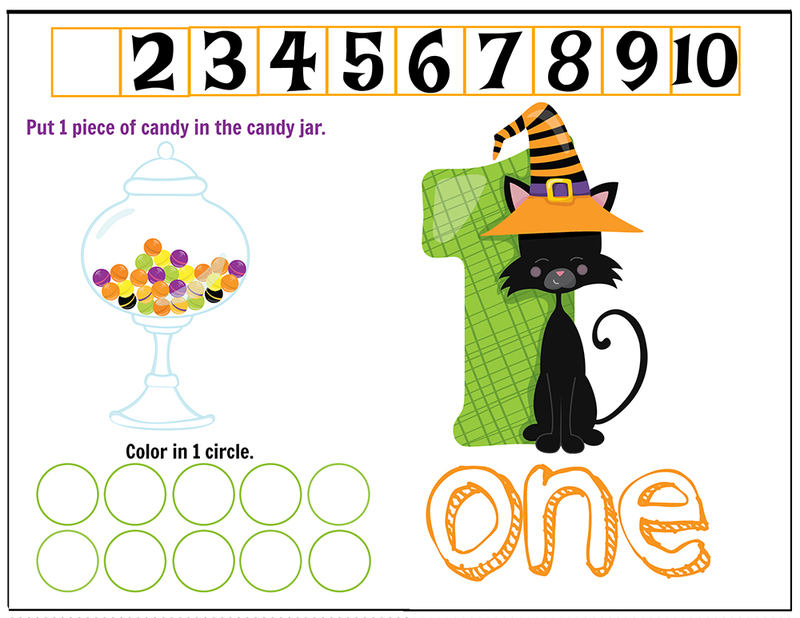 If you aren’t already, there’s still time before the little goblins pile up at your door. 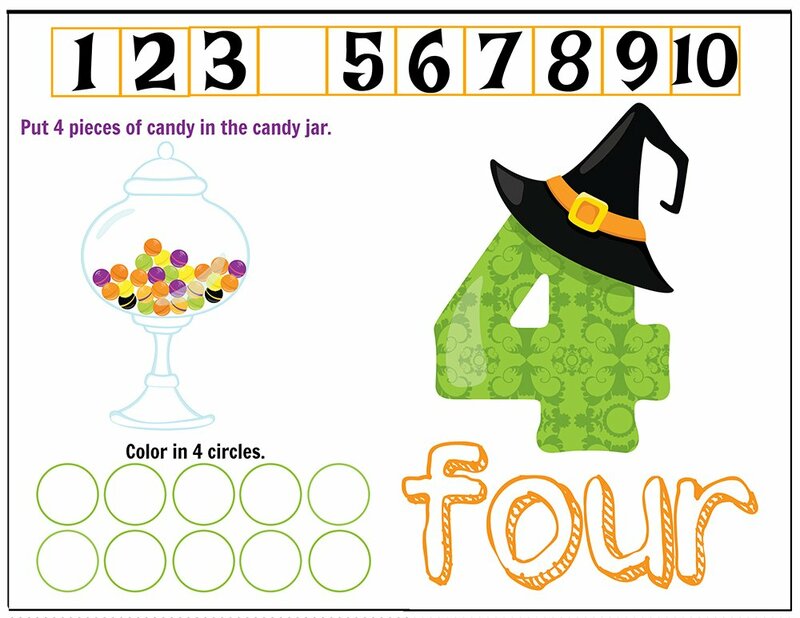 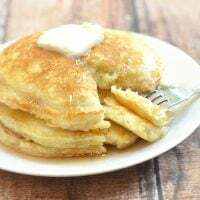 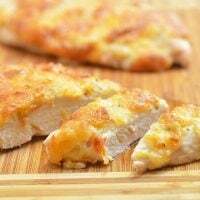 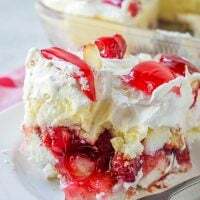 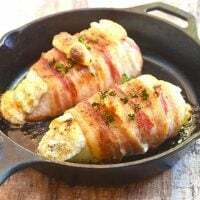 Better yet, make it a family afternoon activity and have the kiddos help. 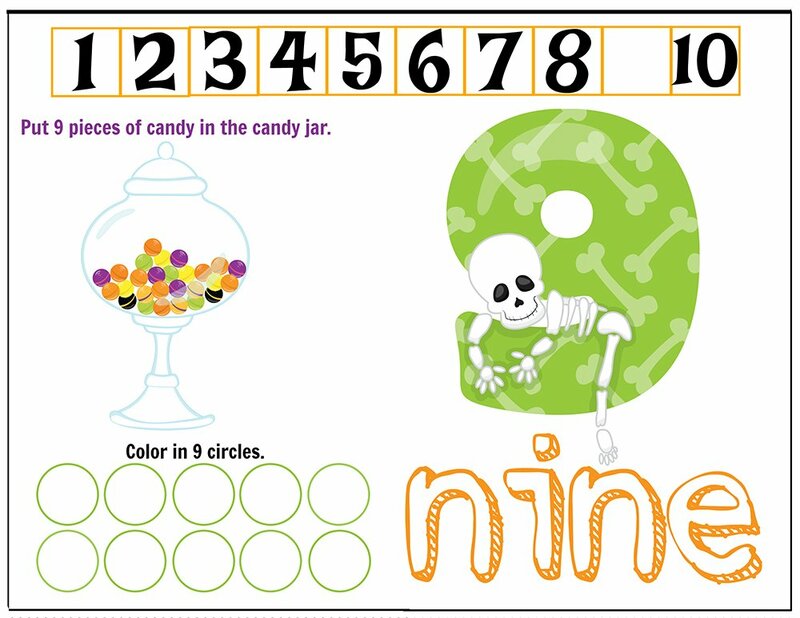 They’ll have as much fun making these Halloween crafts as they are receiving them. 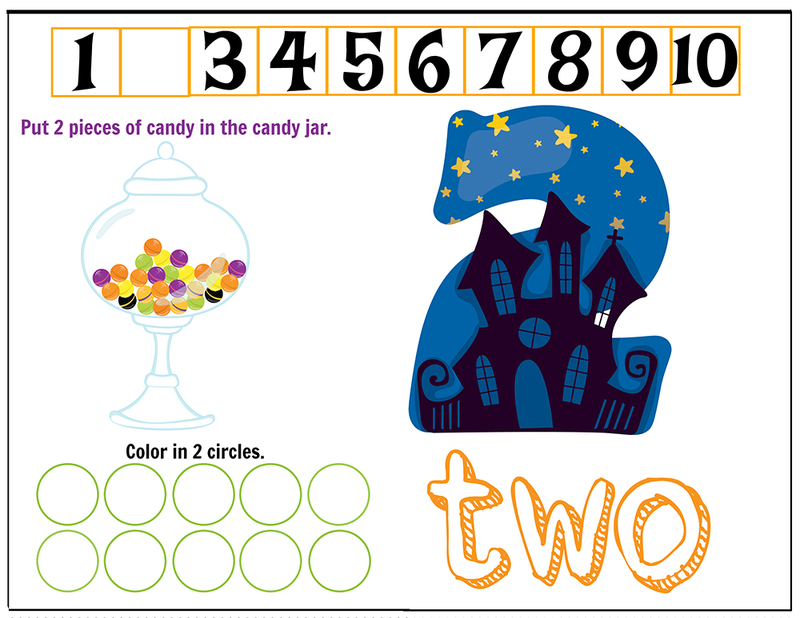 Anyway, I have another super cute set of Halloween printables for you and I know you’ll love them as much as I do. 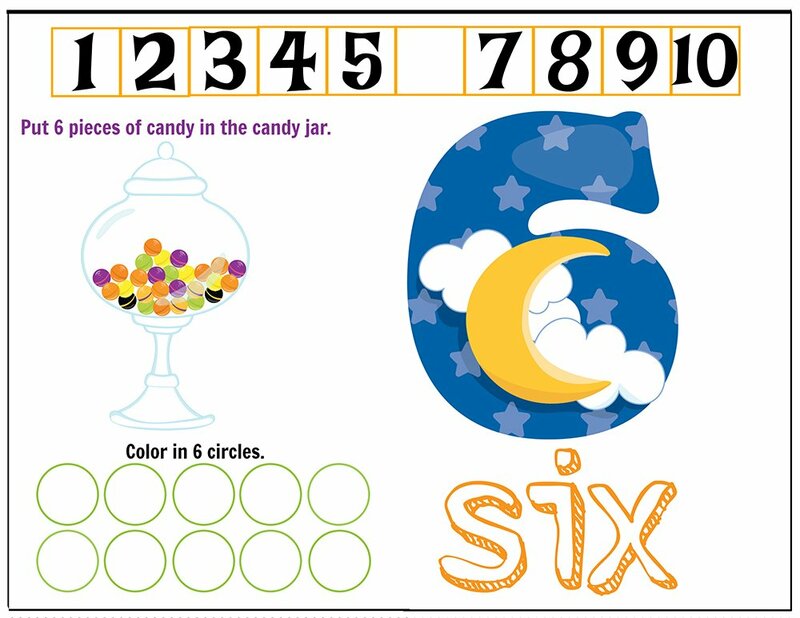 These printable counting Mats from 1 to 10 are perfect for practice counting and number recognition activities. 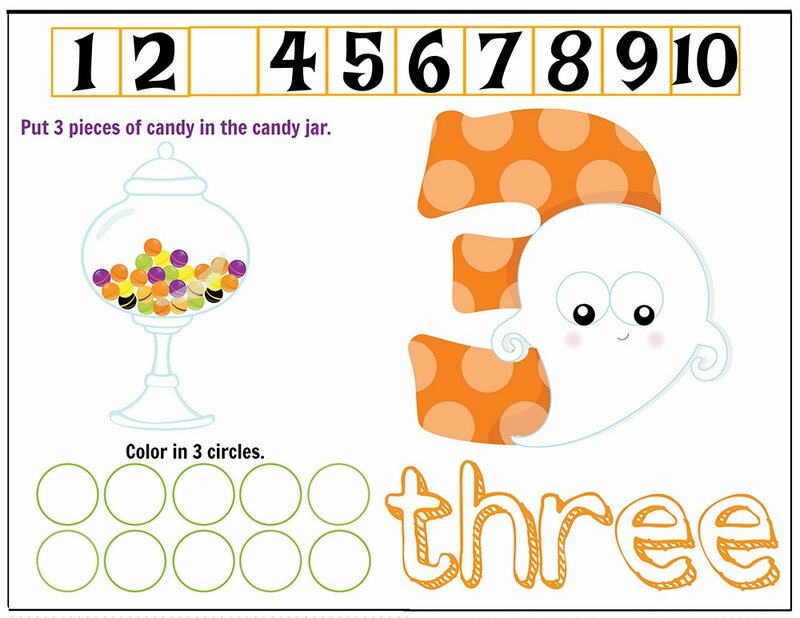 Just print, laminate and they’ll keep the kids busy for hours learning their math. 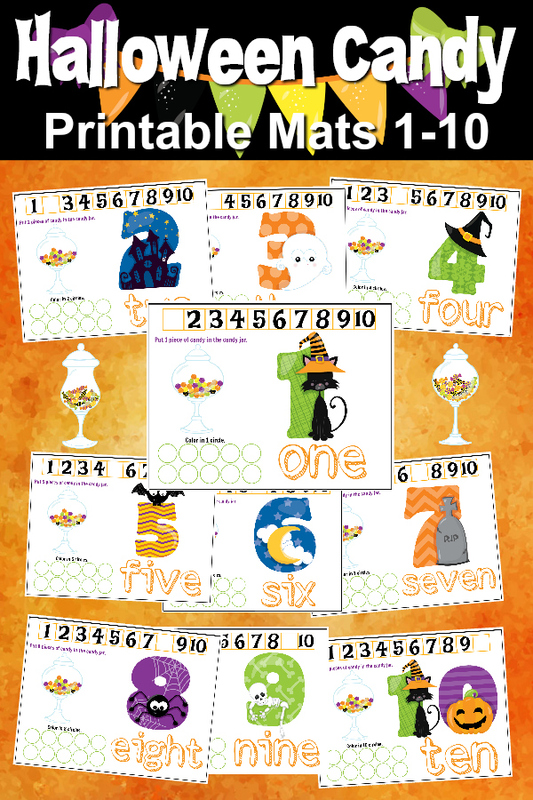 Print Individually below or print the whole set of counting mats here.